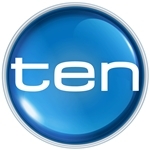 Receivers have been called in to Network Ten, two weeks after the company was placed in voluntary administration. 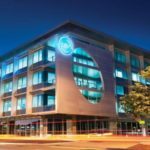 PPB Advisory has advised that Christopher Hill, Phil Carter and David McEvoy have been appointed as Receivers and Managers to Ten Network Holdings. The company says that it will be business as usual at Ten while the process of selling the network continues. ABC reports that a number of expressions of interest have been made to buy Ten, including a joint bid from Lachlan Murdoch and WIN Corporation owner Bruce Gordon. 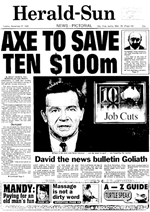 Both Murdoch and Gordon had invested heavily in Ten in recent years, however current media laws prevent them taking a controlling stake in the network. It is the second time that receivers have been called in to Ten. 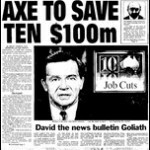 In 1990 the network went into receivership and embarked on a brutal cost cutting regime after a period of high spending and falling ratings following the stock market crash of 1987. 21 October 2010 Will Ten’s axe swing again?